is horse radish a type of weed? When it's block checkoff time. 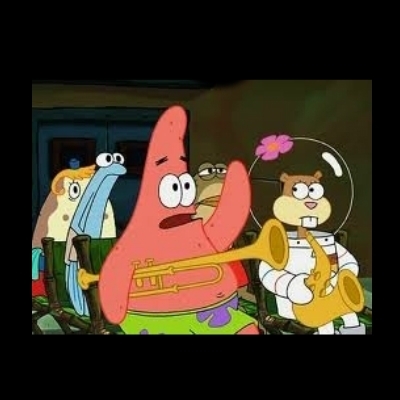 Is an Arduino a instrument?